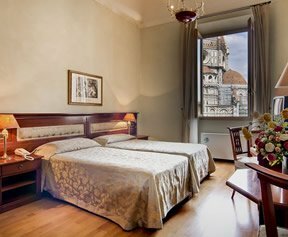 The Florence Hotel Bigallo is a choice 3 Star accommodation for travellers to this magnificent renaissance city! 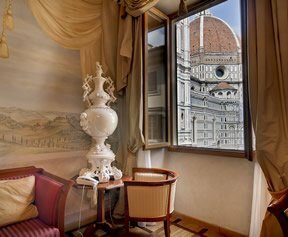 Thanks to its truly fantastic location overlooking the Duomo - in the very heart of the renaissance centre of Firenze old town - you will be hard pushed to find better value for money hotels in Florence. 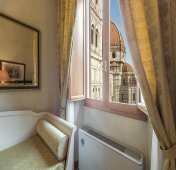 Offering very reasonable rates and views to die for, this charming Florence accommodation set deep in the historical centre is the ideal choice for travellers, families, young couples and groups alike. 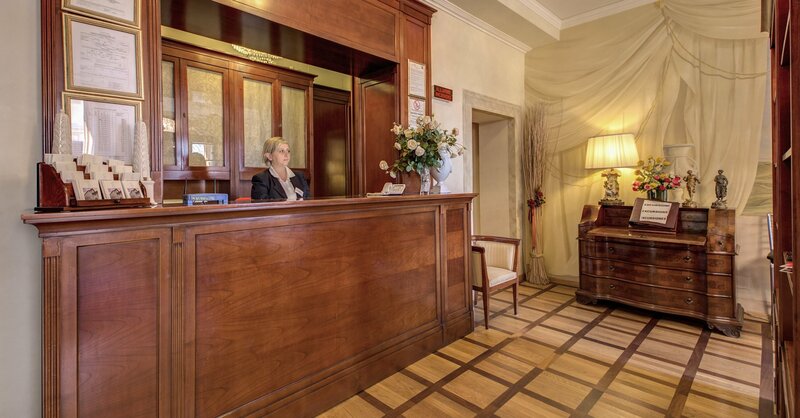 The 3 star hotel Bigallo has 17 recently refurbished guestrooms - unfortunately we do not have rooms for disabled guests due to the antiquity of the building - however, we are at your disposal all year round and the cosy attractiveness of our hotel surely makes it one of the most desirable hotels in Florence. 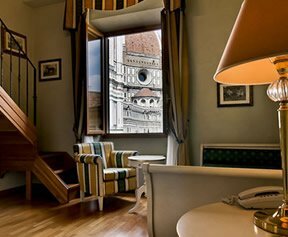 The fine standard of service, tasteful and enigmatic design of the hotel interior, and range of services offered all combine to complement the amazing location of Hotel Bigallo - on the square of the Duomo di Firenze. 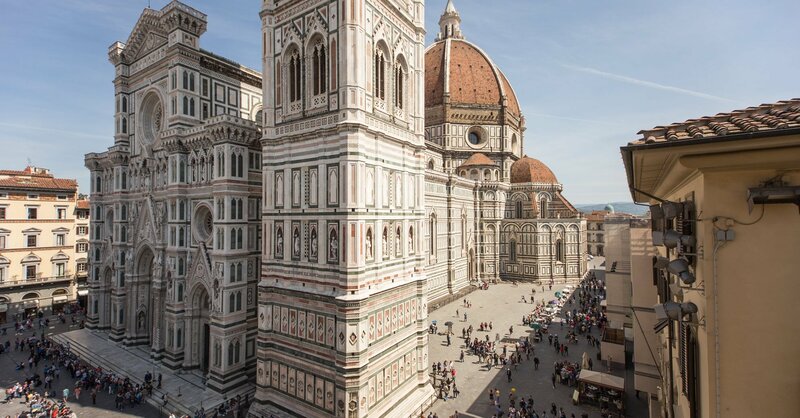 This magnificent cathedral is the focal point of the city and its beating heart. 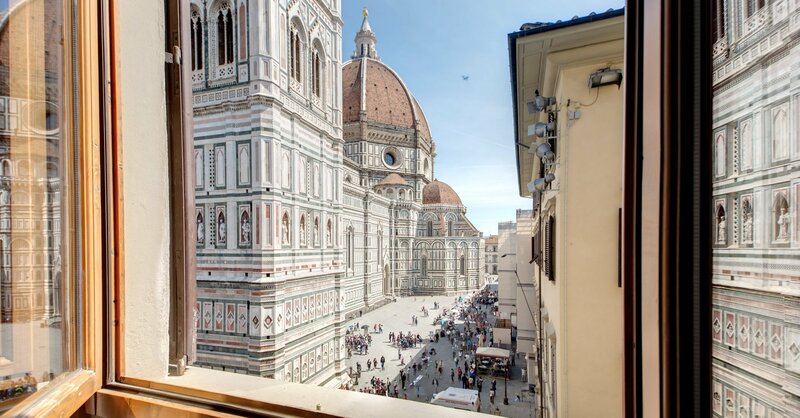 Take a look at our Location page for more information on the Duomo as well as other points of interest in this magnificent historical city. 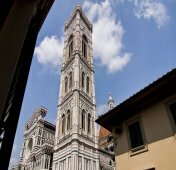 Our Location page also features an interactive map of Firenze with satellite photo option so you can not only find us with ease but also have a head start at navigating your way through the gorgeous and winding cobbled lanes of magical Firenze. 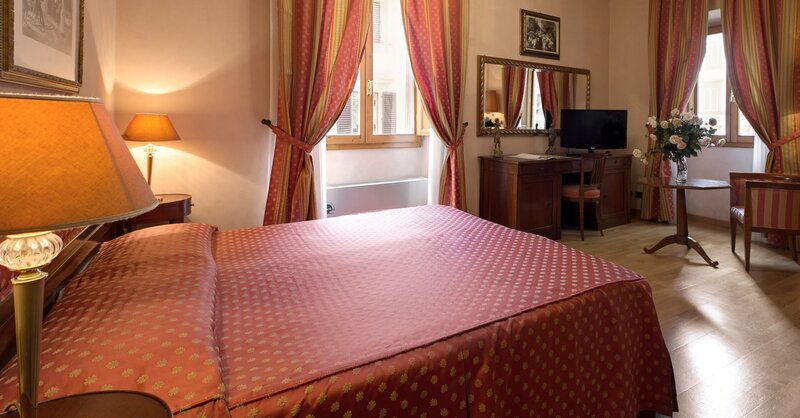 To check availability at Hotel Bigallo in real time, click now on our Live Online Bookings page. 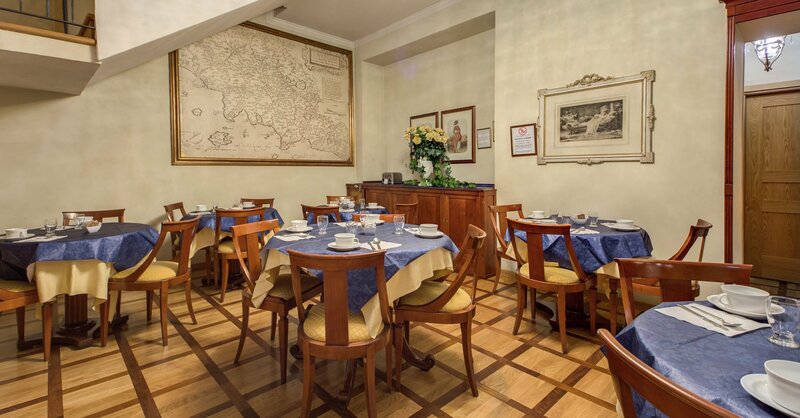 This booking facility allows you to get an instant update on room availability 24 hours a day, 365 days a year. 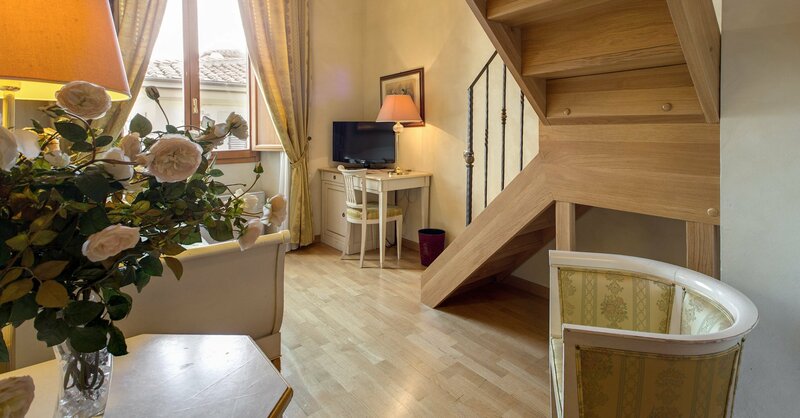 Better rates than any travel agent can offer are guaranteed only to clients who deal directly with us online and thanks to our fast and secure state of the art booking system we are able to offer great last minute deals if clients should be forced to cancel bookings unexpectedly.